Okay guys, when I say free it does not mean zero amount. Of course, you still have to pay for taxes & fees depending on your destination. In my travel posts, there are a few in which I shared how I used points I earned to book for flights. I then use the money I was able to save for other things like food or shopping! Last year I went to Krabi, Thailand via AirAsia and I used my AirAsia BIG points to book Nico and I roundtrip tickets from Kuala Lumpur to Krabi. My points were not enough to cover both our tickets, but I was able to get a huge discount because of it! I think I only paid less than P3,000 for the 2 of us. :) Not bad!!! 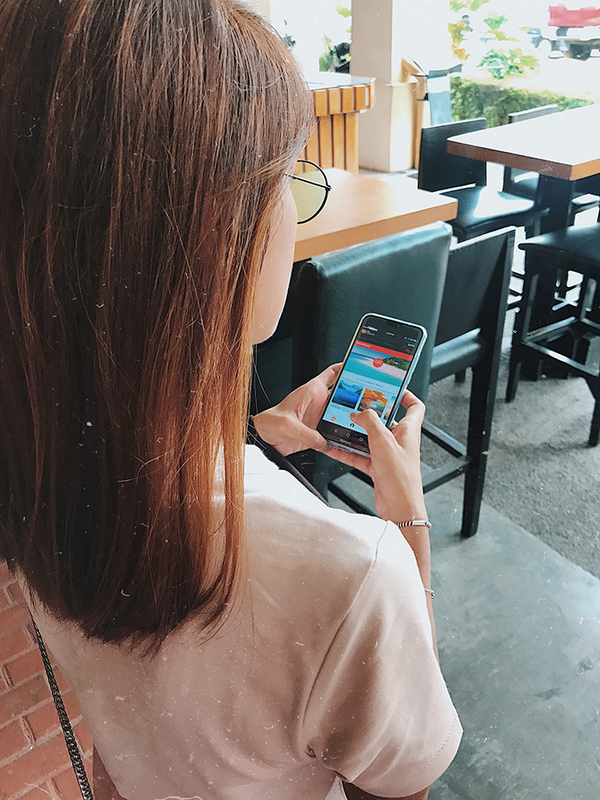 Download the AirAsia Big Loyalty App now na! 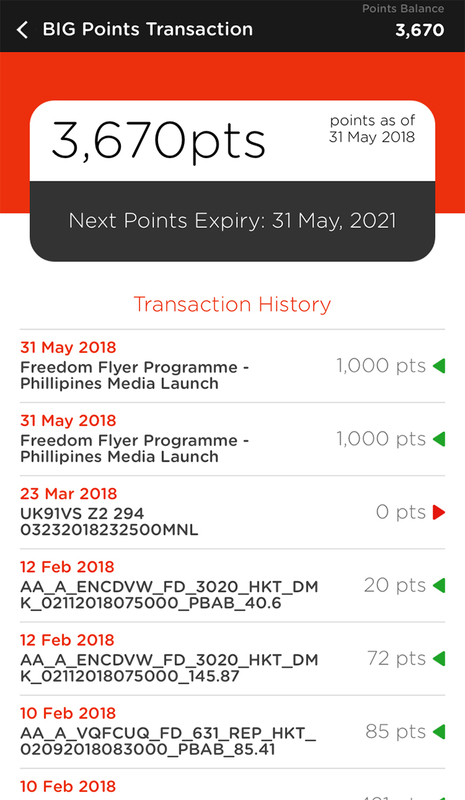 Yesterday, AirAsia (the world’s best low-cost airline and Filipino favorite) launched the world’s first ever Freedom Flyer Programme - designed to reward loyal guests with an easier, faster, and better way to earn AirAsia BIG Points - to the Philippines. Yipee!!! I've been a member for years, so I was really excited for this. 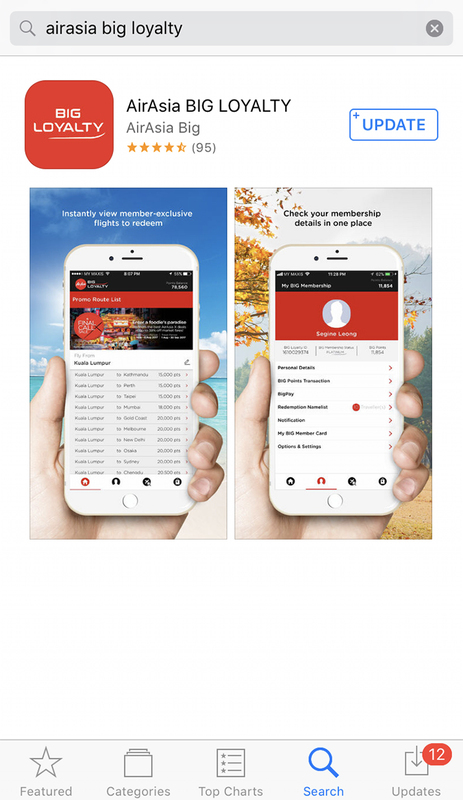 First launched in Malaysia, the overhauled loyalty program powered by AirAsia BIG Loyalty features a unique membership status system based on how often guests fly, regardless of how much they spend on fares or how far they fly. The more you travel with AirAsia, the faster you will level up from Red to Gold, Platinum, and ultimately, Black. The higher the status, the more BIG Points you will earn, allowing you to fly farther to more than 130 destinations across Asia Pacific. So cool!!! Get up to 90% discount on flights!!! Still so much places to see in Saigon, so maybe I'll book a flight here again? Some of the destinations on sale starting Monday! We had an amazing lunch! Thanks AirAsia for the feast! Mr. Kaw discussed how the app and the program works! So easy and simple. 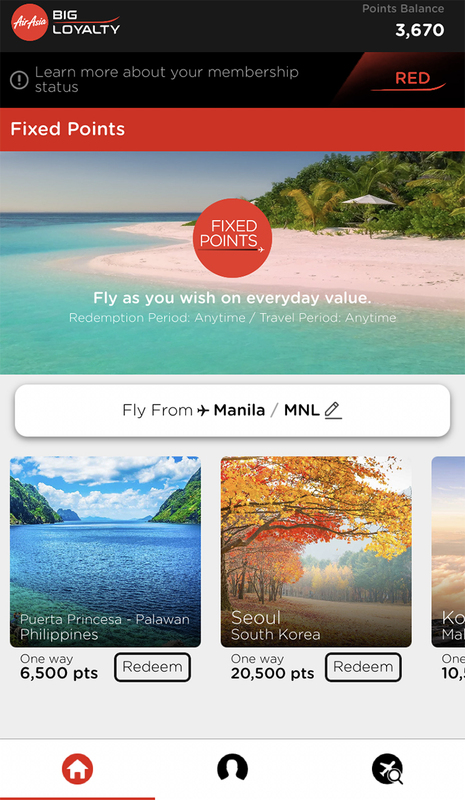 Just earn points (they have a list of partners) and then use these points to redeem flights! :) Each guest is automatically a member, starting with Red status where you will earn up to 20 BIG Points per PHP125 spent (subject to foreign exchange fluctuations). Gold members earn up to 40 BIG Points, Platinum up to 70 BIG Points and Black up to 120 BIG Points. Additionally, long-haul and Fly-Thru flights count as two one-way short-haul flights for membership status qualification purposes, making it doubly rewarding to travel with AirAsia X.
Click here to know the many ways to earn BIG points! Guests with a minimum of 100 BIG Points can now pay for their flight bookings with BIG Points on Airasia.com. This way, you can easily utilize your BIG Points to enjoy even more savings on AirAsia’s low fares. Other BIG Member privileges include 90% off flights during monthly promotions like Final Call Sale and Final Call Sale X exclusively on the AirAsia BIG Loyalty app, plus 24-hour priority redemption for RED HOT PISO SALE anytime, anywhere. To see the list of flights and also the list of partners, click here!!! Download app from Google store or App store! You will see your balance on the upper right corner! You can book flights using your points! Here are the points I earned this year!!! ***To learn more about the Freedom Flyer Programme or to register, visit airasiabig.com or download the AirAsia BIG Loyalty app, where existing members can also check their new membership status. You're welcome!